If you are seeking specialist support for your business, that delivers experience in both online marketing and search engine optimisation, then Aztera Marketing in Wellington, is the solution for you. At Aztera Marketing we utilise our proven and specialised online marketing and SEO skills to improve the performance of your website. Our commitment and focus is always centered on improving your search rankings performance along with delivering a high, sales centric website with strong online marketing appeal. We support a number of local businesses in the greater Wellington, providing SEO as part of their new website build or work with their existing website. Building a completely new website with the navigation and web content fully designed around SEO principles. Working with your existing website and implementing key changes to improve your ranking and marketing appeal. Progressively improving your existing website. Ideal for some businesses, as it enables resources to be invested initially into core products and services, and over time progress to lower priority SEO / keyword areas. Keyword Analysis: To identify the most common search phrases and search terms. Identifying Key Marketing Messages: Includes determining your point/s of difference from key competitors. Copywriting and On-Page SEO: Developing sales focused web copy and undertaking on-page SEO. Off-Page SEO: This complements the on-page SEO; includes developing ‘on message’ keyword rich meta tags. Search Results Audits: Tracking ongoing ‘search ranking’ performance of your website, and refining as required. SEO Competitor Analysis: Assessing key competitors and monitoring the overall performance of key entities. Monthly Performance Reporting: Includes setting up Google Analytics to quantify visitor numbers and understand on-site behaviours. Most importantly, with our SEO services there are no contracts. No fixed monthly fees. You simply pay for the services you engage us for. It’s that simple! Have original and quality content – not content copied from or duplicated on other websites. Use selected keywords effectively in page title, on-page headings, and on-page content. Build up quality backlinks to your site, this assists with your search rankings and SEO. Make sure your website has a clean and easy to navigate structure – both for your readers and for search engines. Mention the region that you service as part of your on-page text, as people often search for a region specific service, e.g. Wellington. For more information about our search engine optimisation (SEO) services, call 04 232 9797 (Wellington) or Contact Us online. 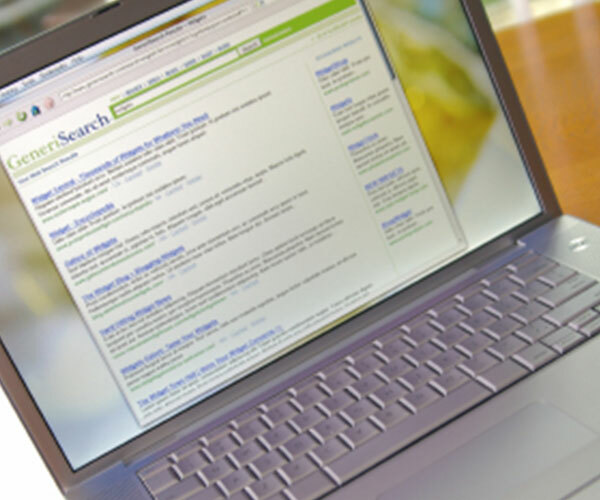 Maximise your website…and get search marketing working well for you.